TGIF! Hope you've had a great week. Ready for Halloween? We decorated the house last week and the kids are PUMPED. We have a vampire, golden Power Ranger and a fairy princess. Too much cuteness. 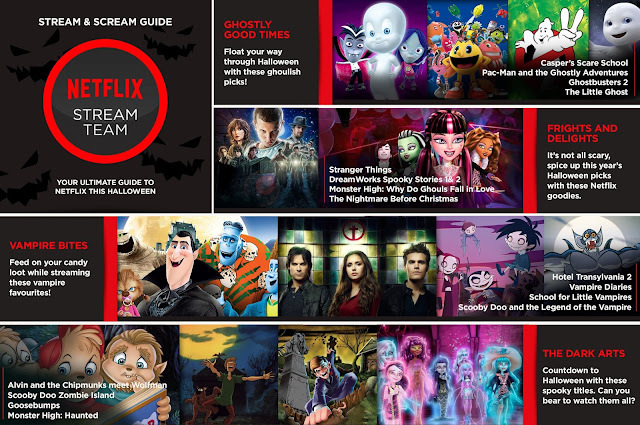 I've rounded up Netflix shows and movies for your haunted viewing. And when the kids go down, can you handle the scary stuff? 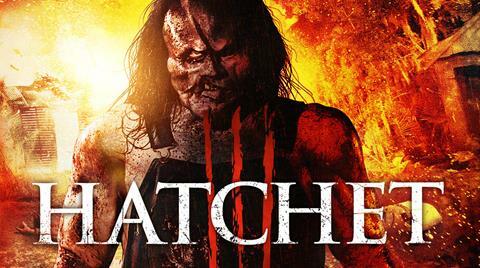 Okay, Hatchet..looks, well terrifying. Not sure this will be my pick! 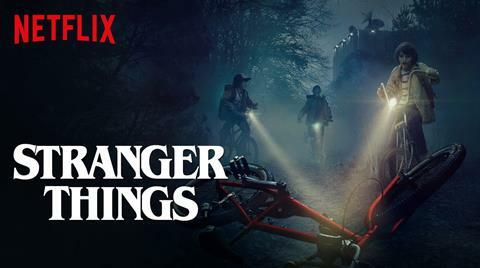 Stranger Things is the latest fav for a lot of people. 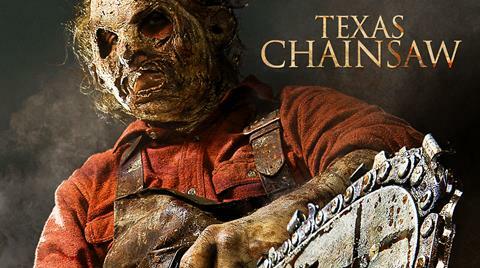 Mr. Fix-It and I have it on our list to start this weekend. The kids have already said that Hotel Transylvania is the first movie they want to watch tonight, while eating McDonald's and carving their pumpkins. Sounds good to me but I'll definitely add a glass of wine to my hand. I hope you have a fabulous halloween weekend. While I would prefer if Halloween night fell on a weekend every year, it's kind of fun to enjoy it through the whole weekend to lead up to Monday night. 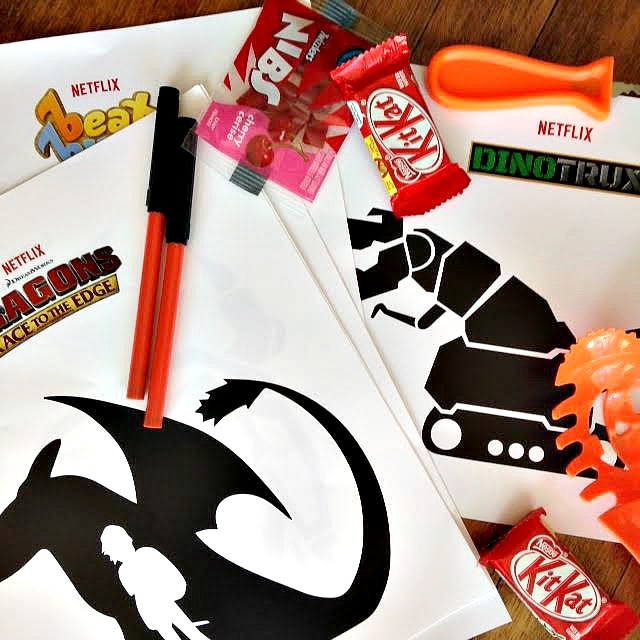 Enjoy your trick-or-treaters and scary movies. Happy October! Holy man, where did September go? Ottawa had a gorg September and hoping for an equally fab October. If you've been holding on to your summer decor with the hope that the 30 degree temperatures will return, it's time to let go. Crisp cool days are here and that means sweaters, falling leaves, pumpkins and for us Canadians...October also means turkey! So say good-bye to your seashells and hello to a fall mantle. 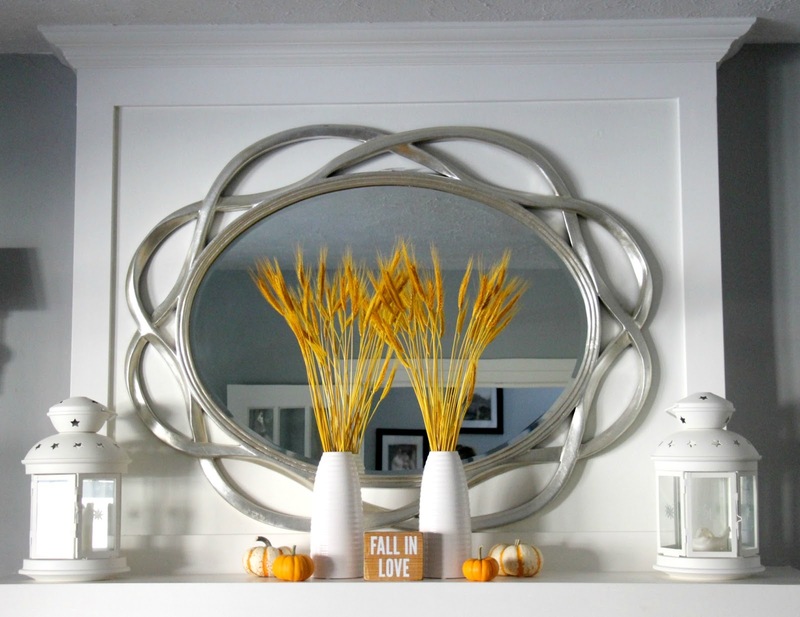 Fall is one of the easiest seasons to decorate. The colours are fabulous and you don't need pricey decor. 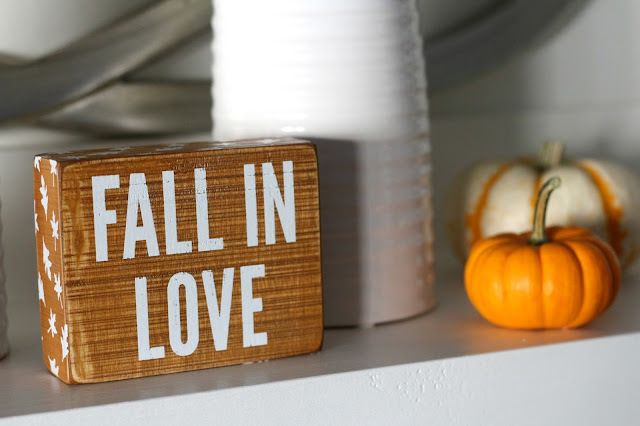 I picked up this cute little wooden sign at HomeSense while waiting in line to pay for the yellow faux grass. The vases I borrowed from my breakfast room bookshelves and the mini pumpkins are available at pretty much every grocery store. Keeping it simple gives your mantle time to breathe and height allows for the impact. Don't spend too much time fussing with it. 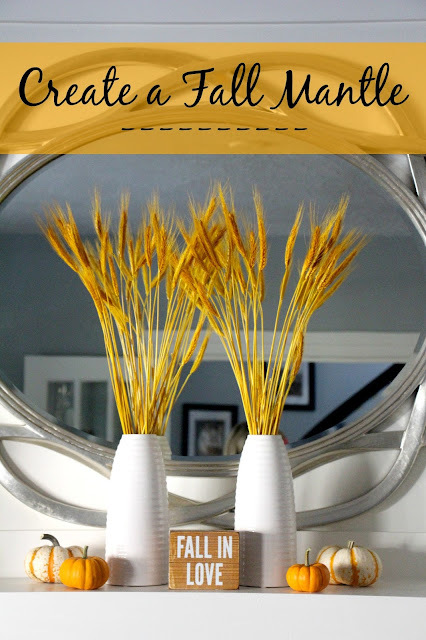 Your mini pumpkins will last a few weeks and you can always pick up inexpensive faux pumpkins that you can use over and over. Halloween is coming and if you don't want to switch up your entire mantle, just add a bunch of plastic spiders to your decor and voila! Instant Halloween mantle. 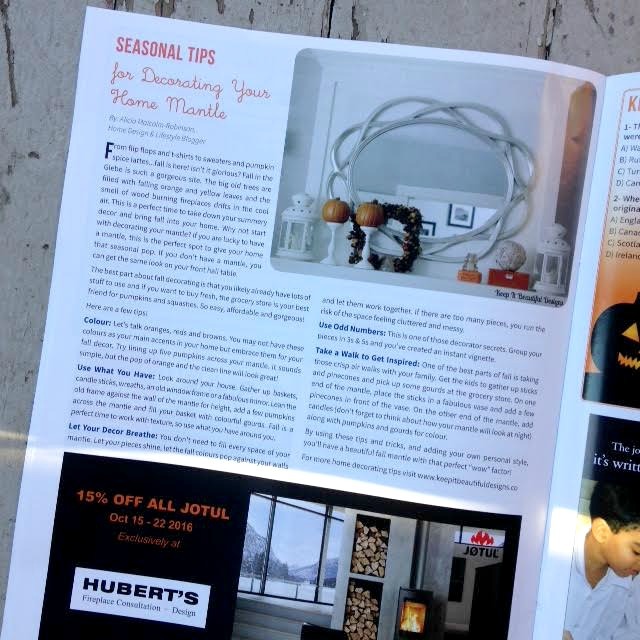 For you Ottawa lovelies, check out page 14 of October's issue of "Neighbours of the Glebe" magazine. I'm sharing tips and tricks in there on fall mantle decor. Have a wonderful Thanksgiving my friends. Enjoy decorating your tables and I hope you all indulge in your fav meals with your loved ones.